Are you on the search for a condo in Calgary? If so, you’ve come to the right place! BCH is your one-stop guide to new and resale condominiums! Calgary has enjoyed many cycles of prosperity due to our provincial resources and industries, resulting in thousands of people moving to our city every year in search of better jobs, incomes and way of life. This increased population has created rapid urbanization of the city’s downtown and inner city, leading to high activity levels in the new condo market. Residential developers have kept up with high demand for new condominiums in Calgary as they showcase some of their best and most innovative works yet. 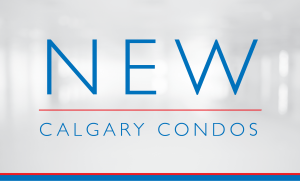 For tips to help you navigate a your next purchase, be sure to check out our complete New Calgary Condo Guide today! Condominiums have become an increasingly popular type of residence in the City of Calgary. Compared to their single-family counterparts, they are relatively more affordable and require little or no do-it-yourself maintenance. It’s this lock-and-leave lifestyle that have many buyers turning their attention towards condominiums. See more of the Benefits of Condo Living. 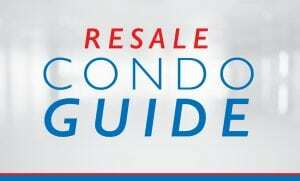 For tips to help you navigate your next purchase, check out our complete Resale Calgary Condo Guide today! Get only the best advice from a condo specialist in Calgary by contacting me today! As a top-producing REMAX real estate agent in Canada (2013, 2014, 2015h), I’ve helped countless people buy and sell condominiums over the past several years with great success! I couldn’t have done without you!